Too many nonprofits means competition for limited funding. 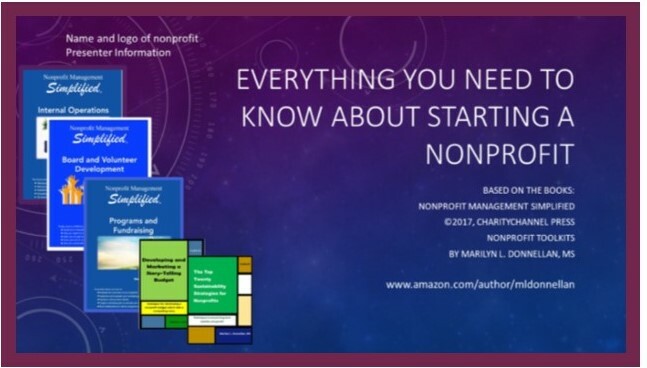 And someone interested in starting another nonprofit must make sure there is a need for it. 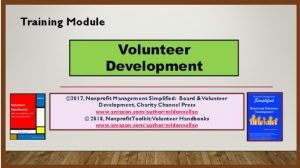 This training module will help you decide if you should start another nonprofit. Estimates are that more than 50% of start-up nonprofits will fail within the first three to five years. Why is that? Surely the passion and mission are enough to keep the organization sustainable. Definitely not. 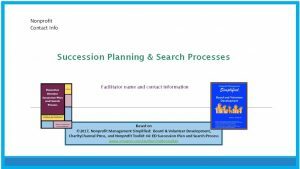 This workshop overviews the key things essential for setting up a nonprofit: the legal requirements, setting up a business plan, and ways to build long-term sustainability into the process. 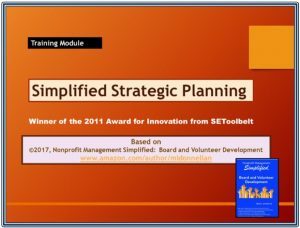 Based on the books in the Nonprofit Management Simplified series the training module is perfect for use by consultants or groups of volunteers wanting to start a nonprofit. Everything is included: the PowerPoint, instructor notes, sample agenda and sample handouts.